While over a third of patients rely on wearables and connected devices to monitor their health, many health systems aren’t sure how to leverage this new wealth of data. For most systems, the barrier isn’t technology or even consumer adoption. Rather, the challenge lies in finding a scalable way to incorporate this data into clinical workflows. 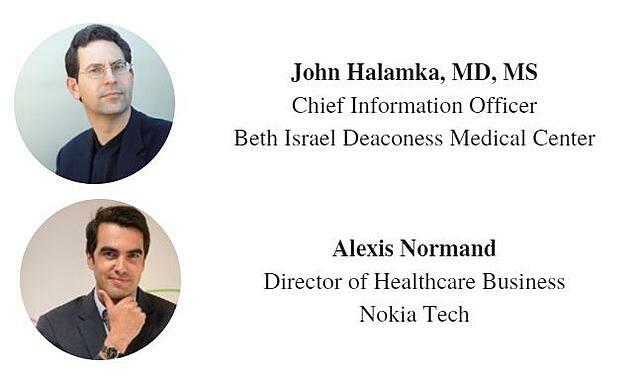 Join John Halamka, MD, MS and Alexis Normand as they discuss how to move from the theoretical and into the practical with PGHD. Attendees will learn how top health systems are harnessing PGHD to improve care delivery and increase patient engagement.